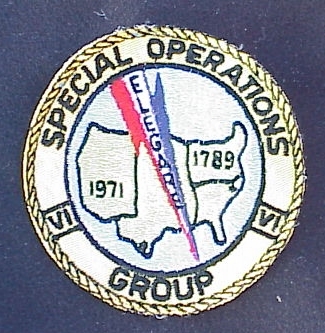 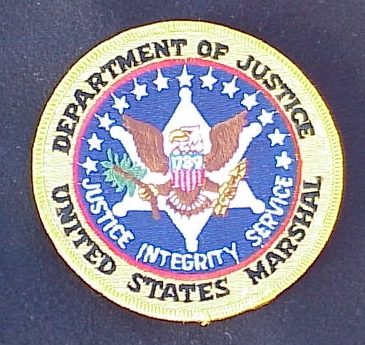 By virtue of the authority vested in me by Section 509 of Title 28 and Section 301 of Title 5 of the United States Code, I hereby establish the below pictured Seal (the above seal), designed and executed by United States Marshal Robert F. Morey of Massachusetts, as the official seal of the united States Marshals Service. 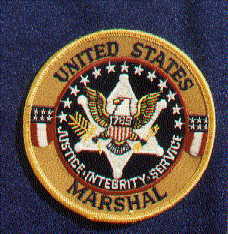 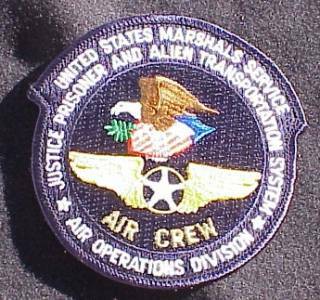 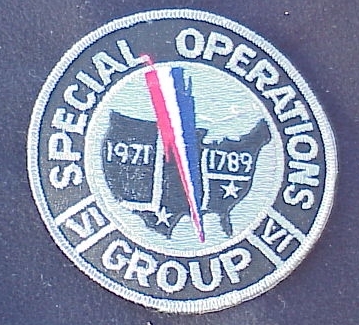 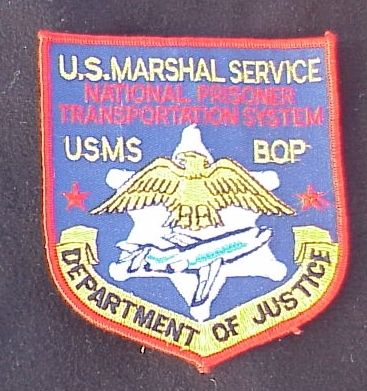 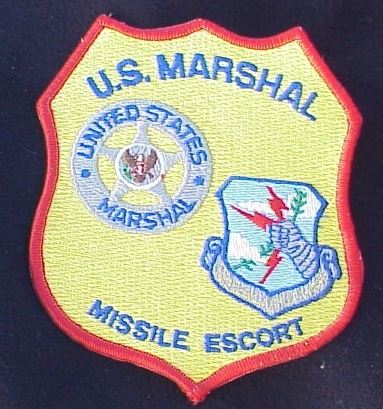 The seal is symbolic of the rich heritage and devotion to duty of the United States Marshals. 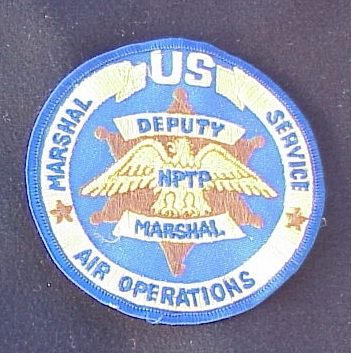 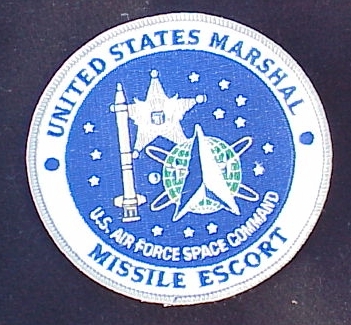 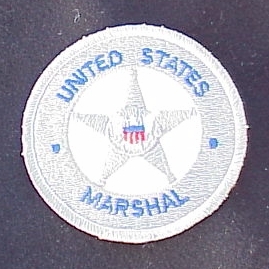 The six-pointed silver United States Marshals badge, which brought law and order to the Old West, is cast in a blue field which, as in the American flag, is representative of vigilance, perseverance, and justice. 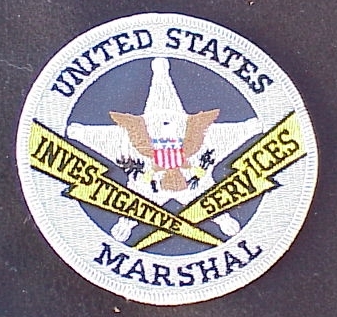 The blue field contains 13 stars representative of the first 13 United States Marshals appointed by President Washington and the motto of the United States Marshals Service --- Justice, Integrity, Service. 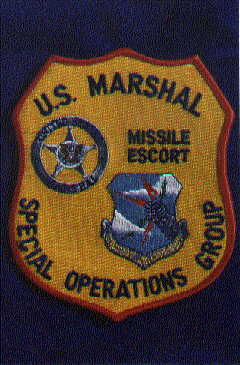 Superimposed on the six-pointed badge is the American eagle clutching in his talons the symbolic olive branch and arrows. 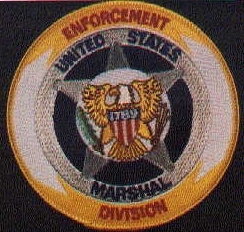 The eagle's breastplate shield bears the colors of the American flags under which the United States Marshals Service have served. 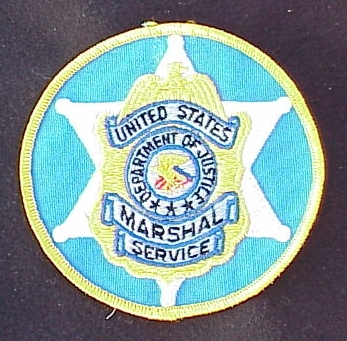 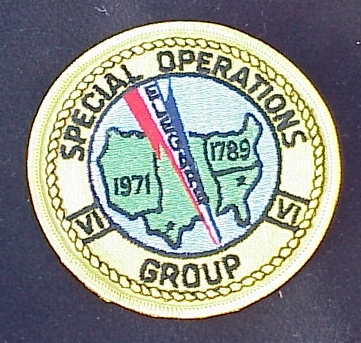 The blue field over the red and white stripes on the shield contains the numerals 1789, the year in which the Office of United States Marshal was created. 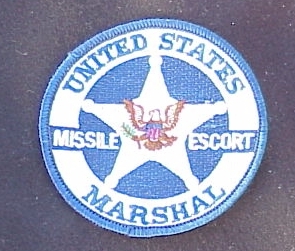 Surrounding the blue field in which the six-pointed star is cast in a red ring, symbolic of the hardiness and courage of the United States Marshals and the blood they have lost in upholding the Constitution and the laws of the United States. 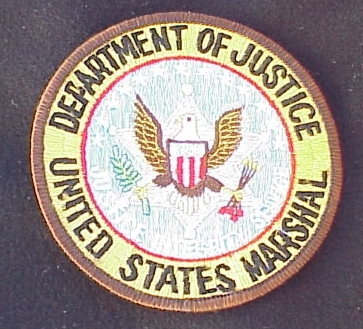 Outside the red ring is a gold ring bearing the words, "Department of Justice" and "United States Marshal." 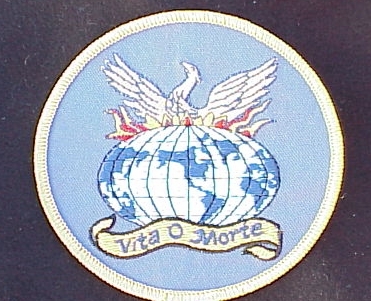 The ring on the outer edge of the seal is brown, representative of the earth.